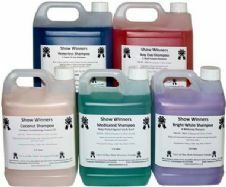 Welcome to Show Winners we stock a range of livestock, equine & pet products. 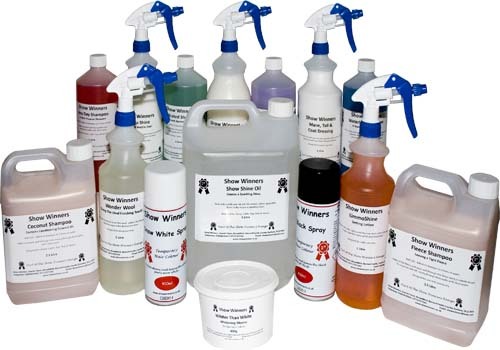 We currently have a range of Shampoo, Sheep Products, Cattle Products, Equine Products and much more. Our aim is to provide everything you need from starting preparations to the final touches. Please feel free to request a Catalogue and shop online or call us to place an order.